We live in the digital age, but that doesn’t make business cards out-dated. With all of the online options for networking, business cards can feel unnecessary and irrelevant. But in reality, they now leave an even greater impact. Business cards are a part of how you first present yourself. They are the first glimpse of the brand you present and can be a great tool for networking. Having a quality business card you can bring out shows preparedness and conveys professionalism. These are two key qualities you want to portray when making your first impression. They’re also a relevant tool as it means that your first conversation isn’t spoiled by you dragging out your phone and scrolling through LinkedIn. A business card is tangible and will leave more impact than an email or an invitation on LinkedIn. In this digital era there is a mass of content and data that you can drown in. Emails get lost and can feel very impersonal, but to give someone your business card you are backing that up with genuine interaction. Business cards are instantaneous, all of your details are right there and ready to contact. Online you have to deal with pending requests and unopened emails. Business cards simply cut out the middleman. Now that we’ve put so much stock on business cards, it’s important that they look good. These cards are one of the first impressions you’re leaving on a person and if it looks cheap or overly generic they can be quickly forgotten. 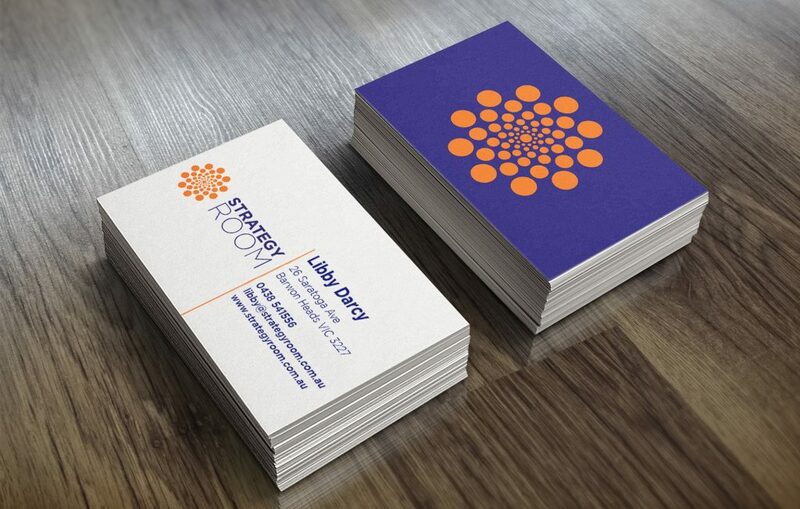 An impressive business card will leave an impact and make you all the more memorable. Whether you decide to mix up the colour, copy or embossing, doing something to make it stand out and spark a conversation is a great tool to have. If you’re feeling a bit brave, put your face on it. Having a good photo of yourself on your card could be the detail that tips you over the edge and makes you stand out. You’re literally putting a face to the name and combine with a good first impression this could give you a huge advantage. Your business cards are an investment, they’re how you present yourself and a big part of their appeal comes with their feel. Look into different paper options; recycled, textured, high gsm or embossed, to make your cards jump out from the pile. When printing your cards, you can also add a unique finish such as letterpress, spot UV, raised ink or a custom shaped card such as a circle, square or any other imaginable shape – picture a hamburger shape for a cafe or a truck for a delivery business. However, it is important not to over embellish. Fundamentally your business card is a tool to carry your contact details so overpowering these key features can be detrimental. All of this isn’t to say that business cards trump online networking; there is a time and place for both. Business cards just have the benefit of being backed up by you and the impression you give. They’re tangible and immediate, something you can always have on your person for when an opportunity presents itself. Most importantly though, they hold all of your relevant contact information. 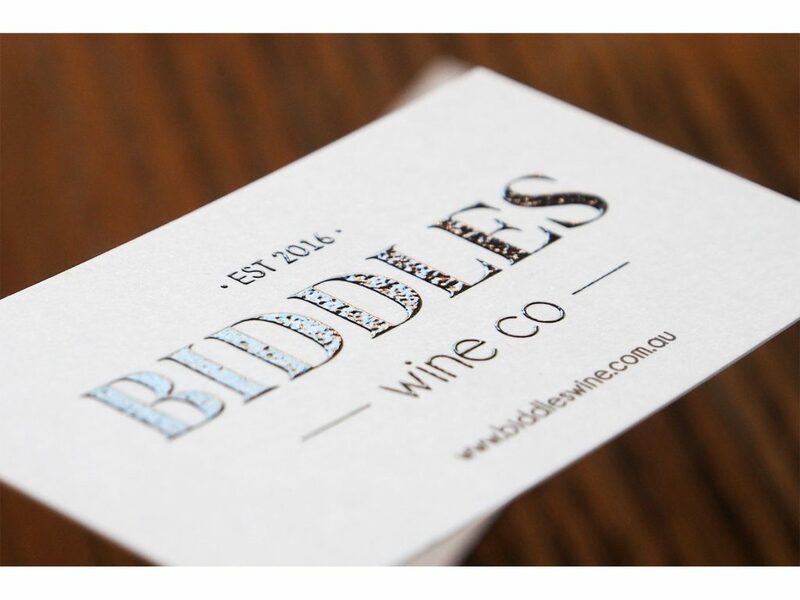 If you’re wondering what brilliant ideas we have for your business cards, have a talk to our design team.